Radio 104.5, Philadelphia's Rock Alternative station, announced today that Weezer will headline the fourth annual Movember Gala taking place Friday, December 1 at The Block inside of Harrah’s Philadelphia. The gala will be a culmination of the Movember Mondays fundraisers happening throughout November. All proceeds from the station’s efforts will be donated to the Movember Foundation, a global men’s health charity investing in programs to address prostate cancer, testicular cancer, poor mental health, and physical inactivity. Movember Mondays kicks off on November 6 at 10 a.m. and will continue through November 27. Every Monday during the campaign, Radio 104.5’s on-air personalities will encourage listeners to contribute the minimum donation needed to qualify for a complimentary ticket to Radio 104.5’s Movember Gala, featuring Weezer. Tickets for the event are not for sale. Each Monday Radio 104.5 will also randomly pick one donor to meet the band backstage. The Movember Gala will also feature an opening set by Philadelphia-based singer and songwriter, Tim Williams. Previous Movember Gala headliners include Chris Cornell, Fitz and the Tantrums, and Jimmy Eat World. In 2016, Radio 104.5 raised over $18,000 to benefit Movember Foundation. Sponsors of Radio 104.5’s Movember Mondays and the Movember Gala sponsors include Harrah’s Philadelphia Casino, which will provide appetizers at the gala, Miller Lite, which will provide a complimentary first drink to guests, and Penn Medicine. Doors for the gala will open at 7 p.m. and the show will start at 8 p.m. All concert attendees must be 21 or older. Please note: Radio 104.5 has the right to change the number of donations we accept, along with the amount that we ask listeners to donate each week in order to be eligible to attend the Movember gala. Radio 104.5 also has the right to change the method of raising funds in order to allow more opportunities to attend the Movember gala. Participants are required to make the correct donation amount to be eligible to see Weezer. 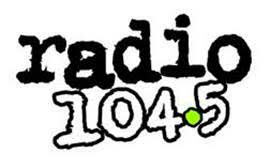 Radio 104.5 is a leading media outlet in the Philadelphia market with multiple platforms, including its broadcast station; live events; data; and its digital businesses and platforms, including mobile, social and its own iHeartRadio, the leading all-in-one streaming music and live radio service – with more than 1.4 billion app downloads and 100 million registered users. 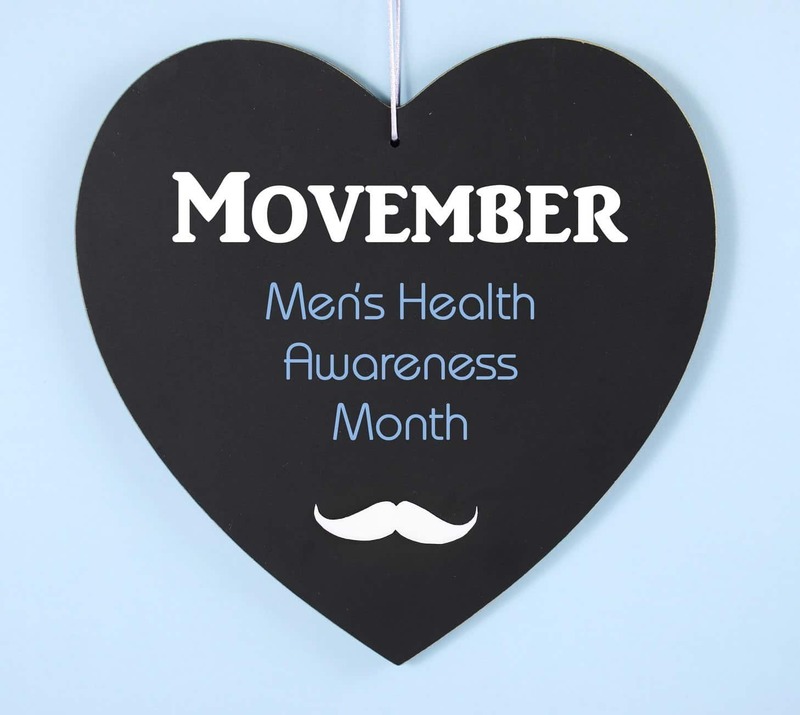 The Movember Foundation is the only global charity focused solely on men’s health, funding over 1,200 innovative projects across 21 countries. To date, the Foundation has raised $769M USD for men’s health programs supporting these critical areas: prostate cancer, testicular cancer, mental health and suicide prevention. But our work is not done. Be the difference and go to Movember.com to donate or participate. Together we can stop men dying too young.